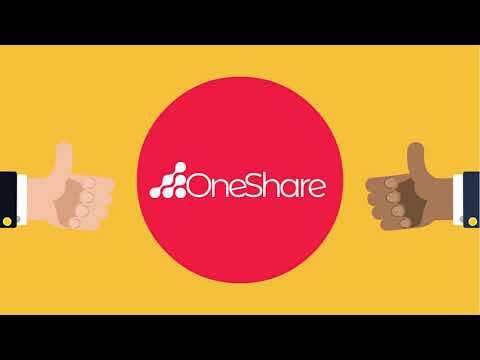 Public offering of ONE SHARE Token Asset. The forum is an essential part of how shareholders will be able to exchange ideas and participate in fund’s decisions. An initial version will be created during the course of ICO. The foundation of the One Fund will be known at end of ICO. Here starts our journey of a decentralized E-Business. Next months after the ICO, we are going to work hard on a democratic voting platform, SHAREHOLDERS will be consulted for important decisions of investments. The total of realized profit earned from ONE FUND applications of Q4 will be disclosed and the corresponding gains published and delivered to each of one that participated in the ICO. After the first Distribution of Net Income to ICO investors, to have a share in the ONE FUND’s decisions/gains, will be required to Hold ONE SHARE Token in a private wallet. Ambitious project starting in 2019, to create an investment platform for trading cryptocurrency portfolios. The parameters will be will be a product of constant debate in our Forum. THE MOST ADVANCED DAPP VOTING PLATFORM OF DECISION-MAKING IN BLOCKCHAIN. It will be our most important project, an unique DApp platform in blockchain for conducting searches, inquiry, study, polls by voting in chain.